We have only one home, earth. At Boudica® Naturals, we want our children and grand children to inherit a healthy planet. That’s why our packaging is recyclable and we also use less of it. 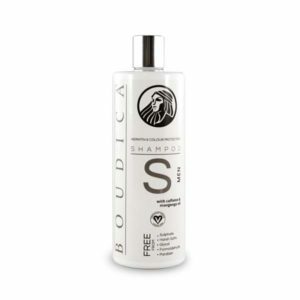 Our large, 500 ml bottles typically use about half the packaging per ml of product as other hair products. And we’re always looking for ways of doing more with less. Furthermore, we avoid using ingredients such as EDTA, found in many shampoos and known to be harmful to micro-organisms at the bottom of the food chain.  Of course our Certified Vegan range contains no animal products and have not been tested on animals. Finally, every one of our ingredients scores in the eco-friendly range of 3/10 or below on the authoritative Skin Deep scale, with most ingredients ranking at the best score of 1/10. 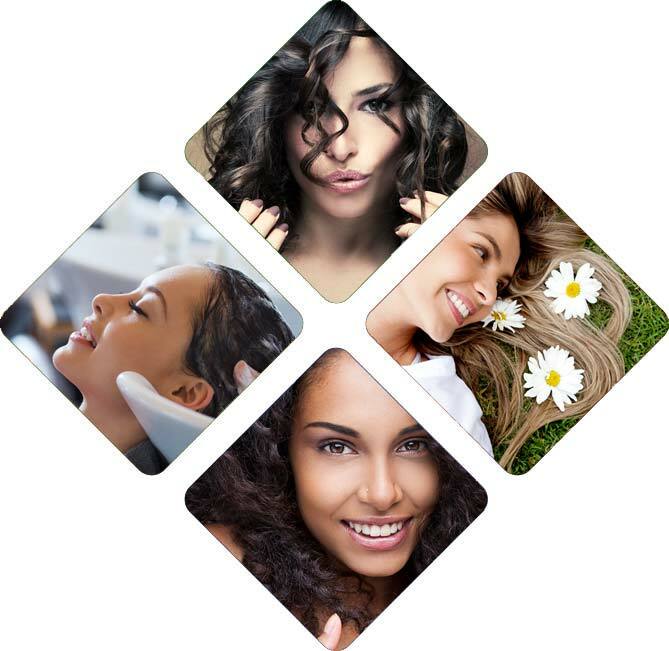 We’ve worked hard to achieve an eco-friendly and human-friendly range that also produces great hair, but we’ve done it. We’re so grateful to our clients for the trust they place in us. Excellent product, suits my hair and is safe for the environment, what more could I want! Well packed and arrived promptly.